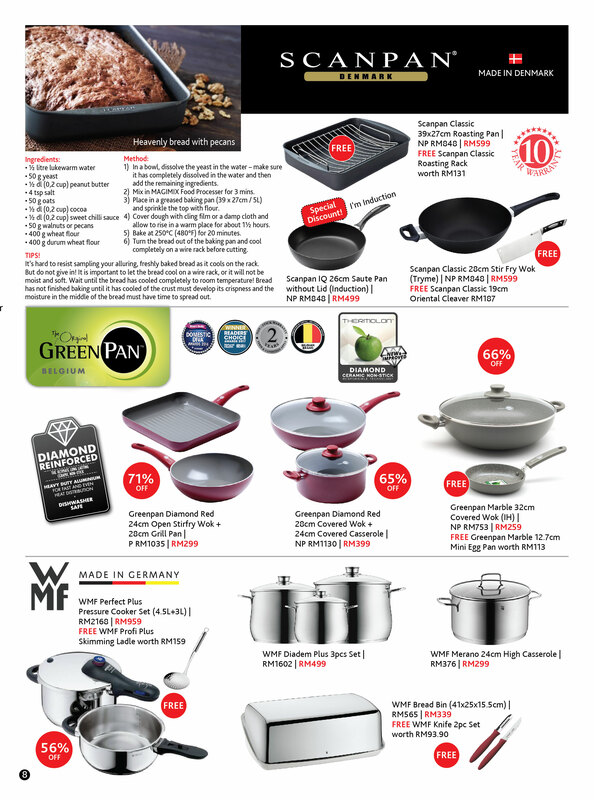 Be sure to grab one of the Best Ever Deals from House Of Presentation now & enjoy greater SAVINGS. 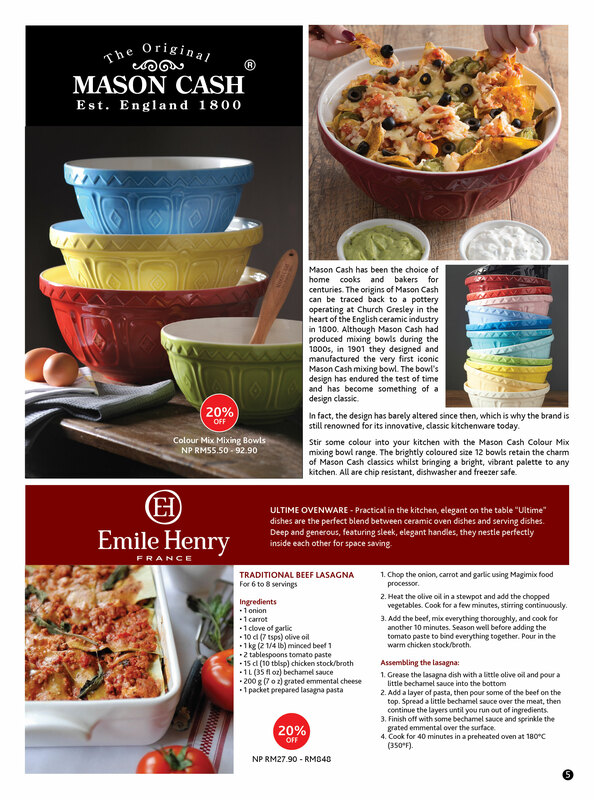 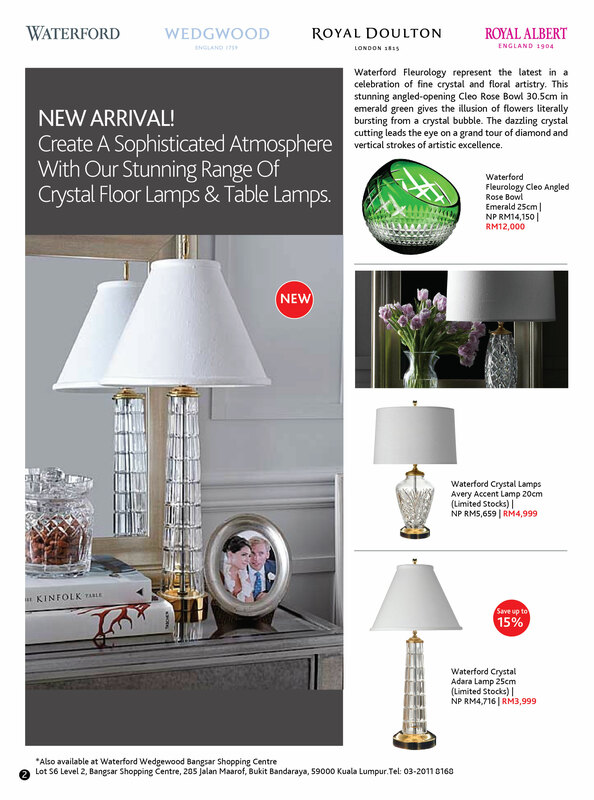 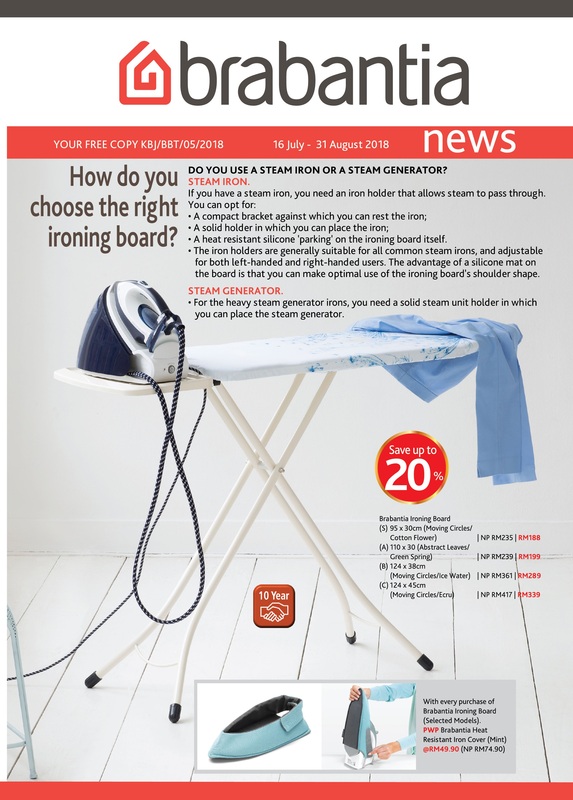 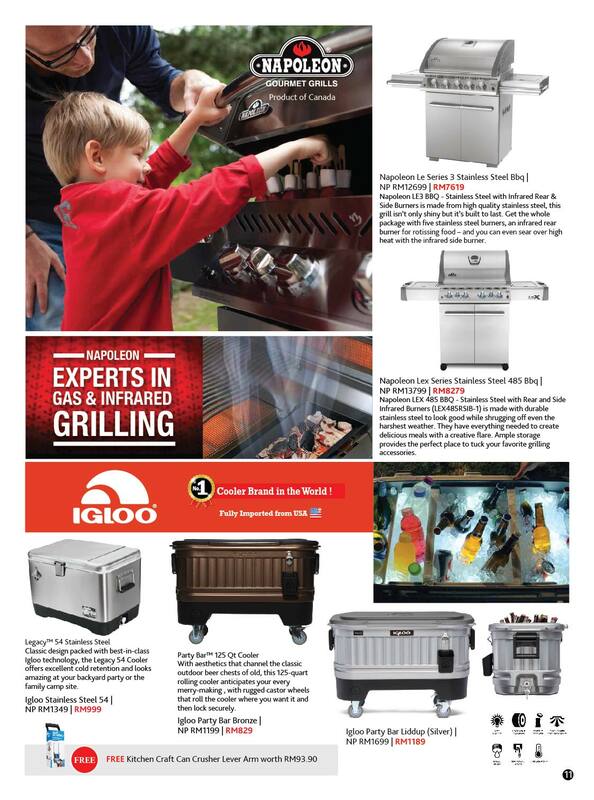 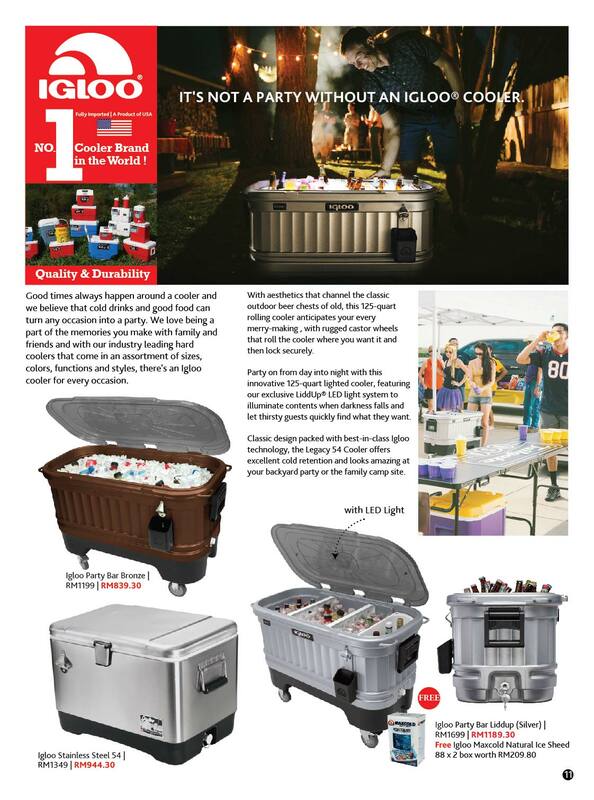 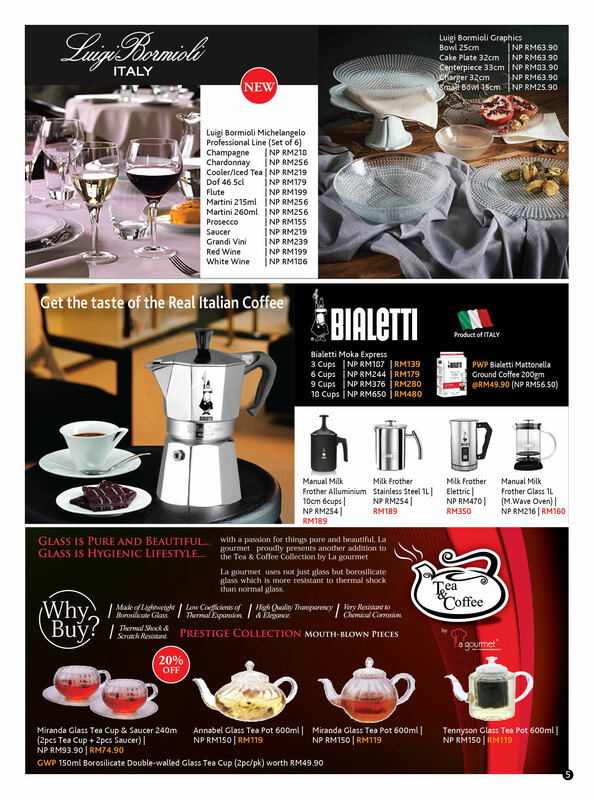 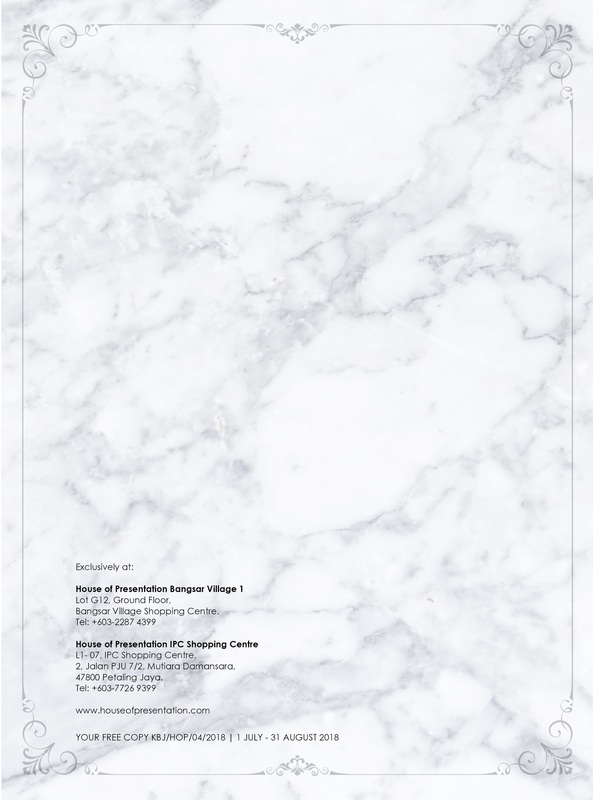 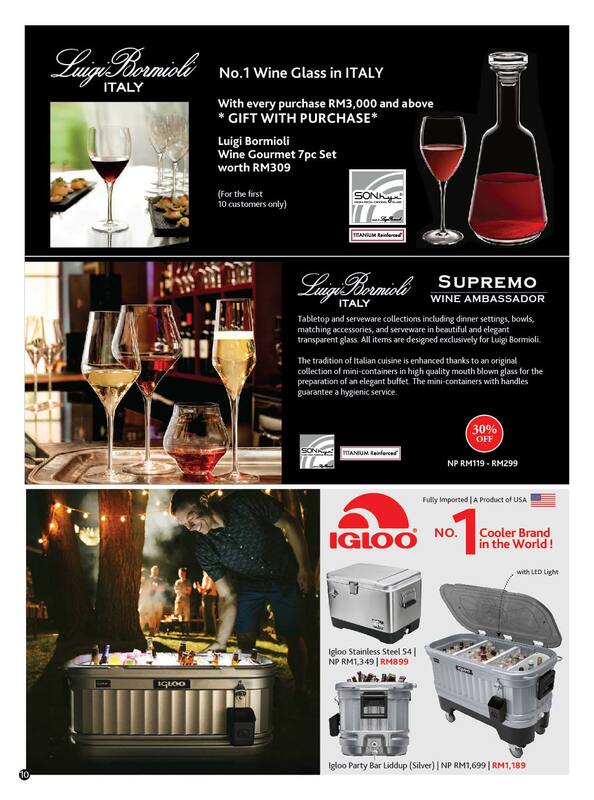 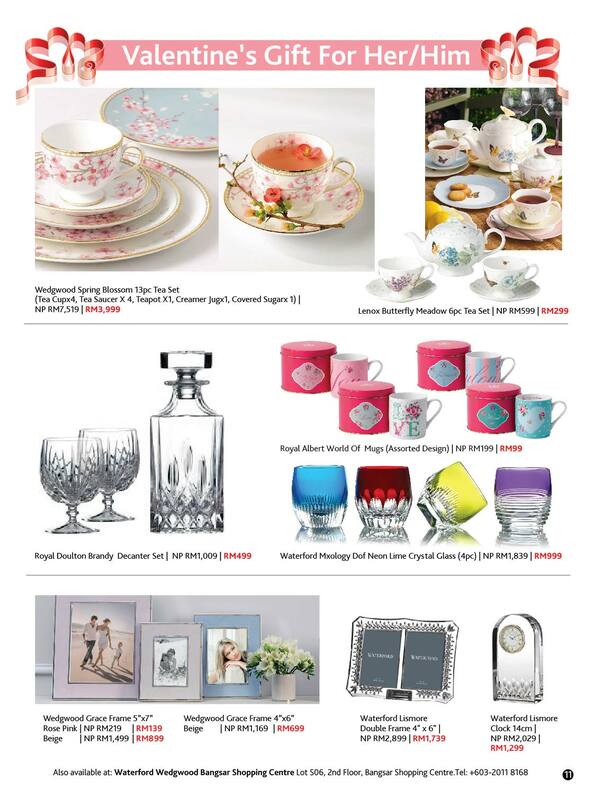 Click HERE to view FLIPBOOK catalog. 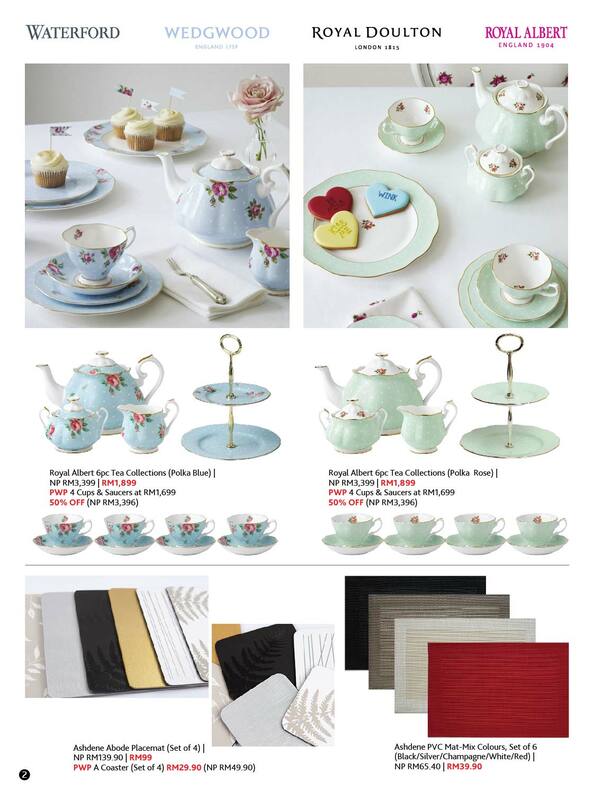 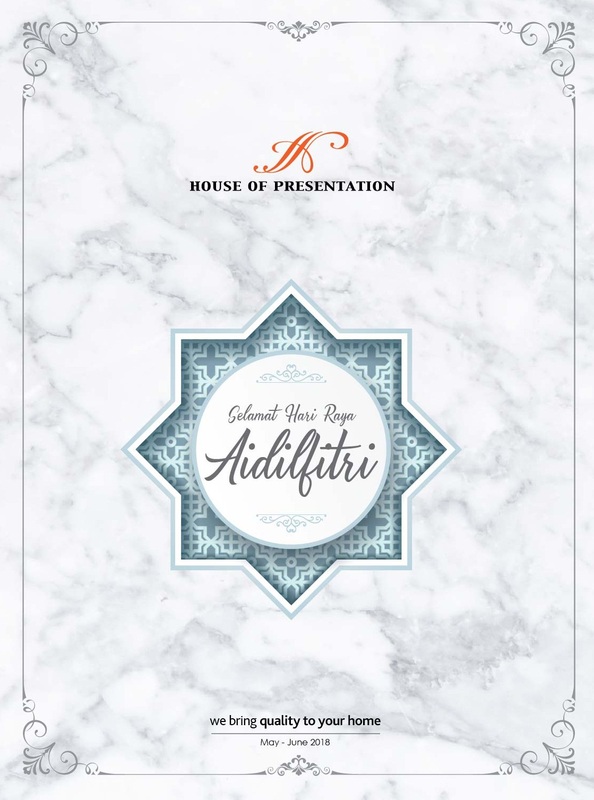 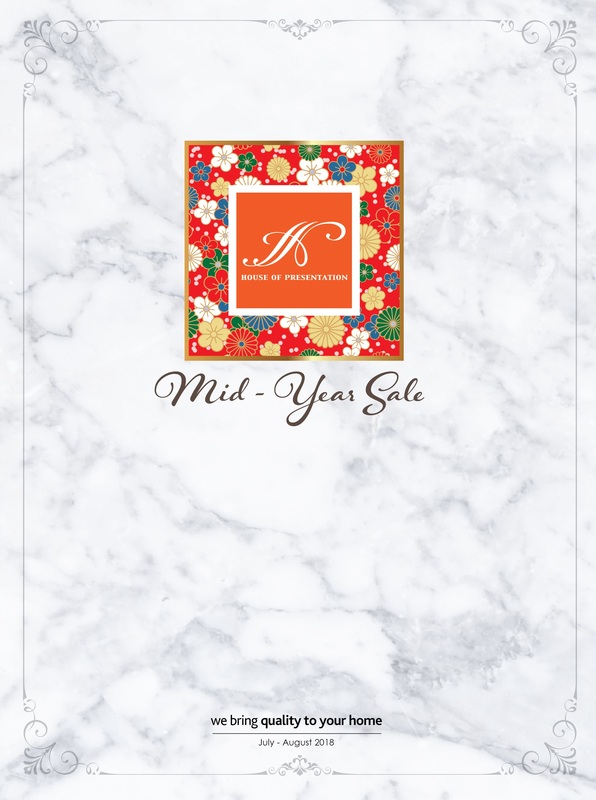 Raya celebration continues at House Of Presentation Special Sale! 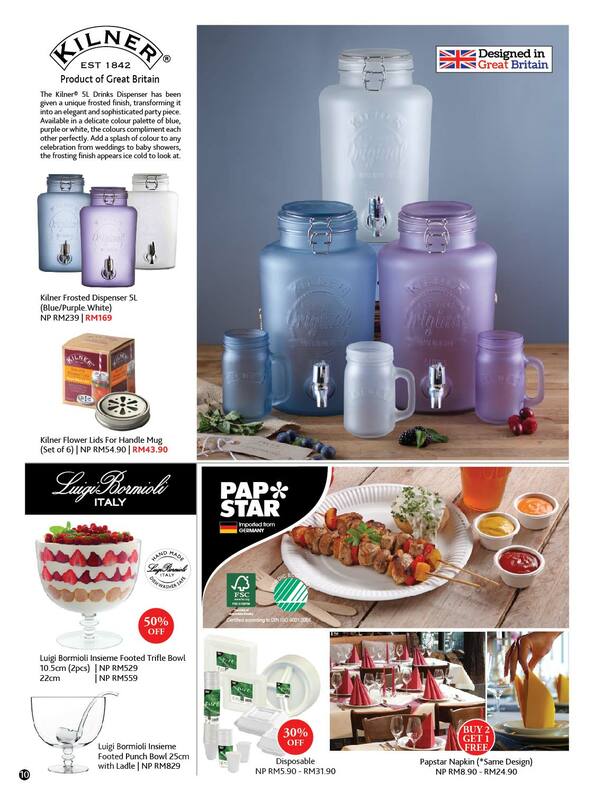 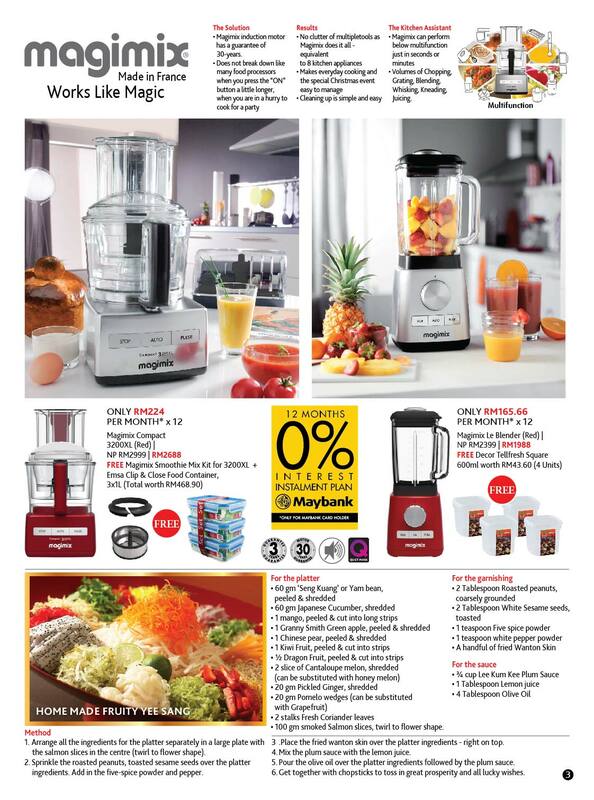 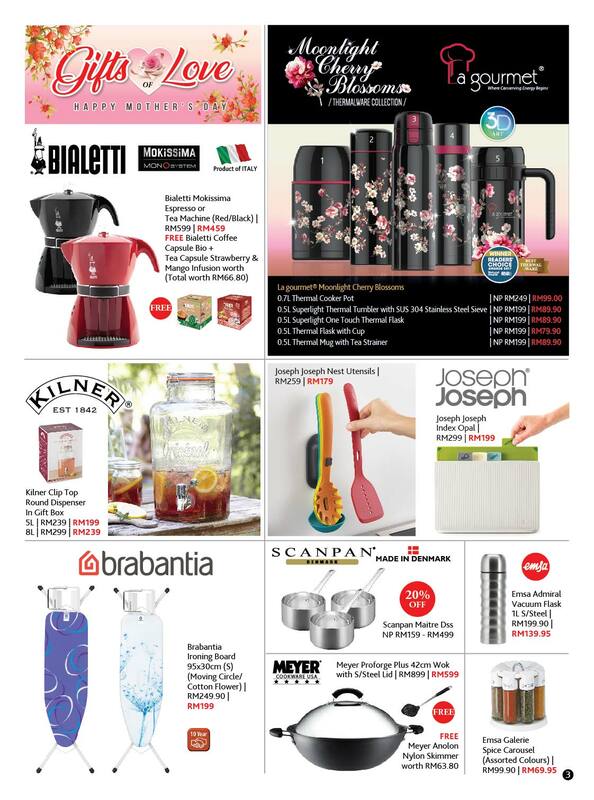 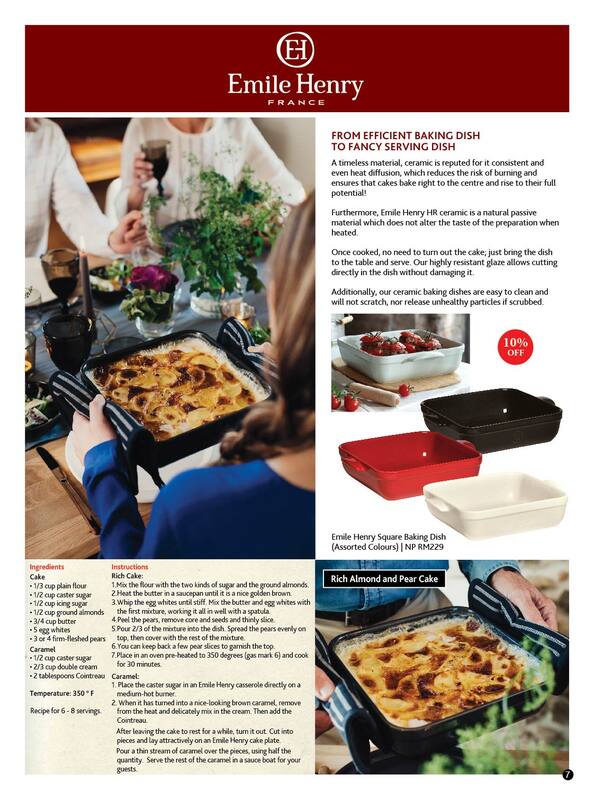 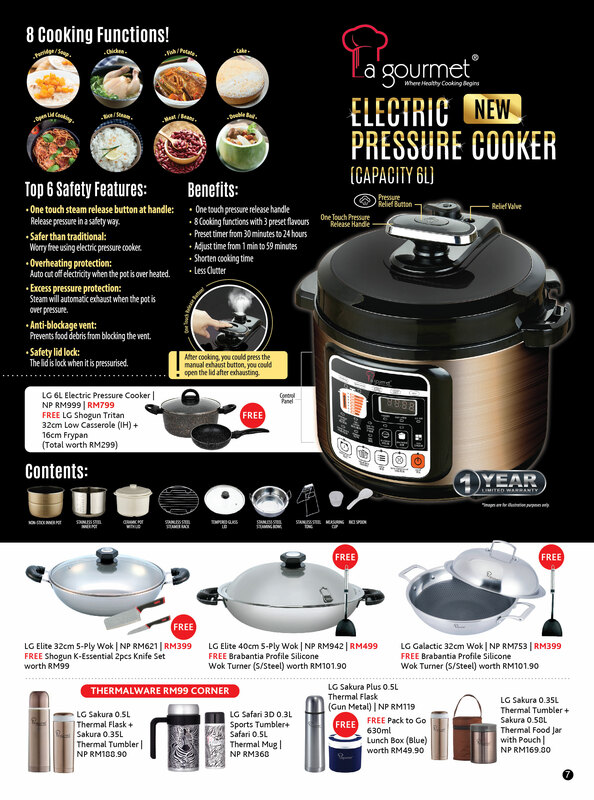 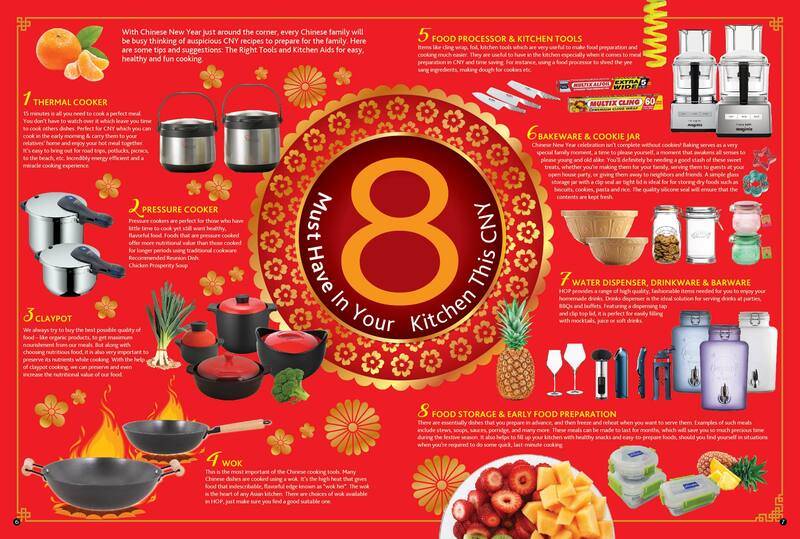 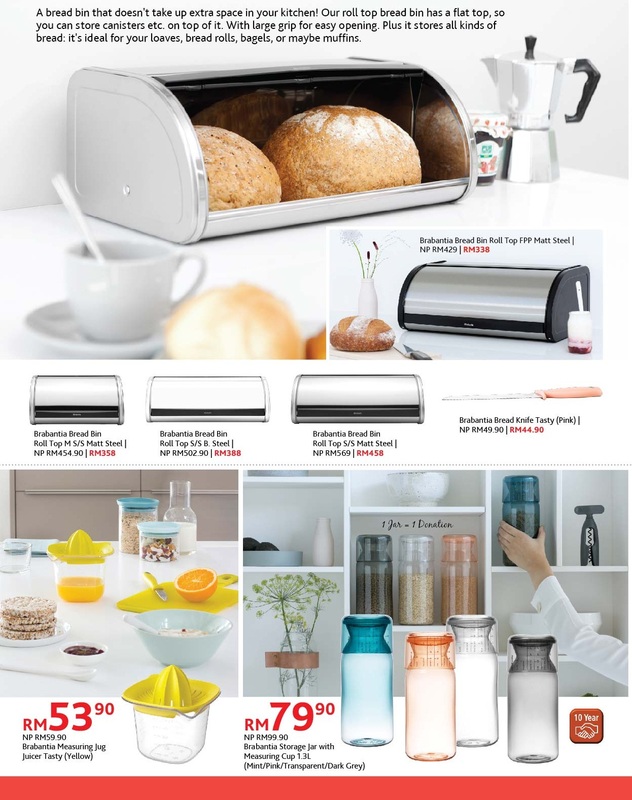 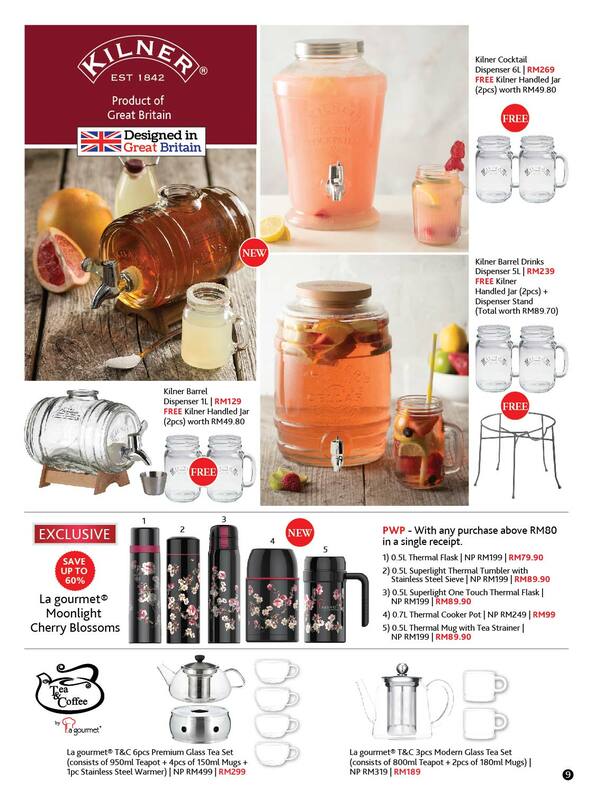 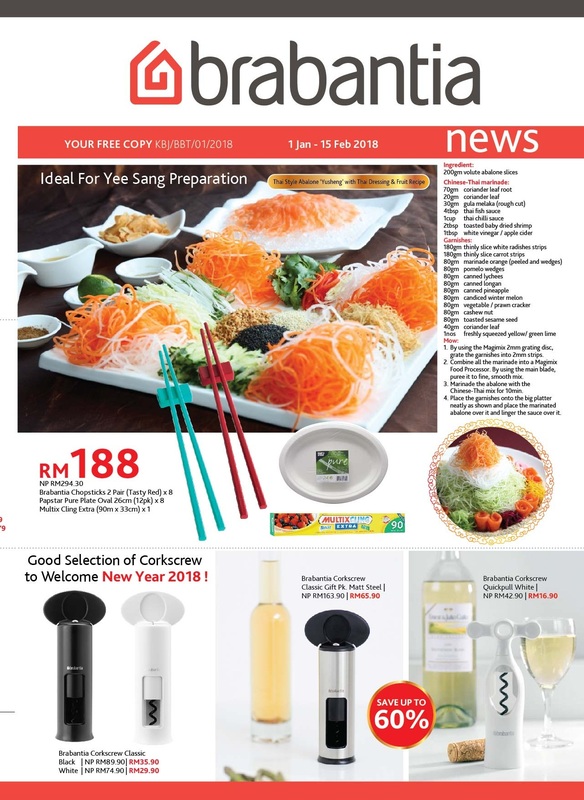 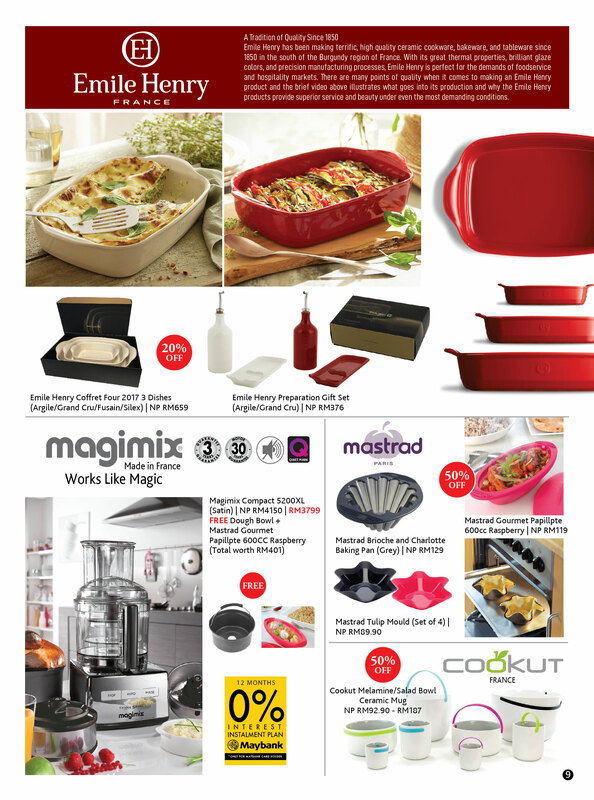 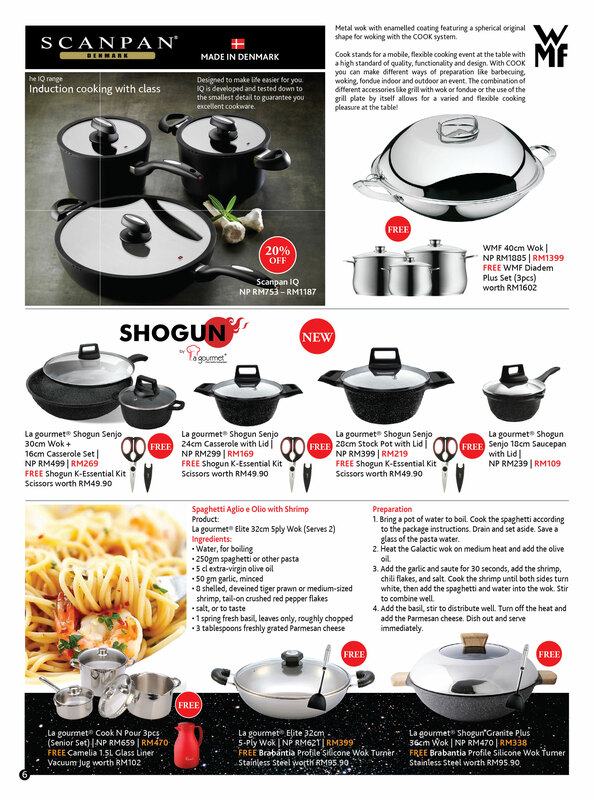 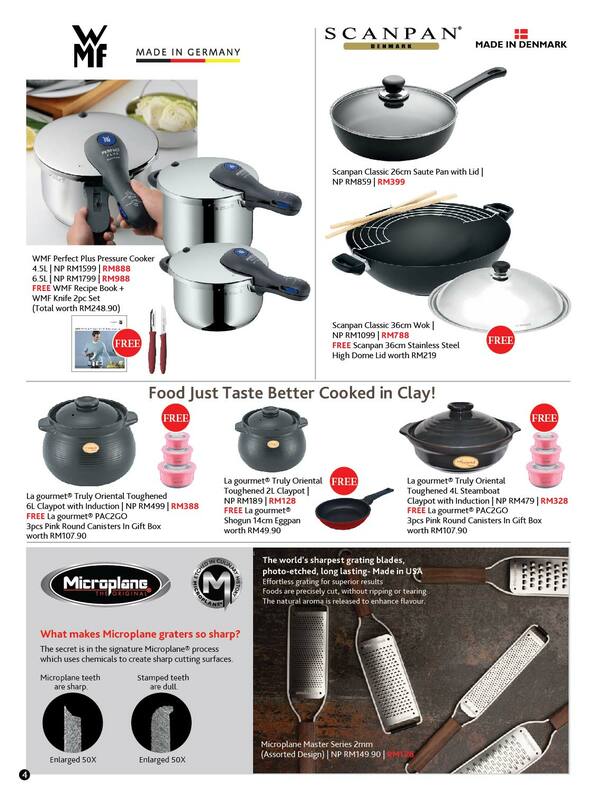 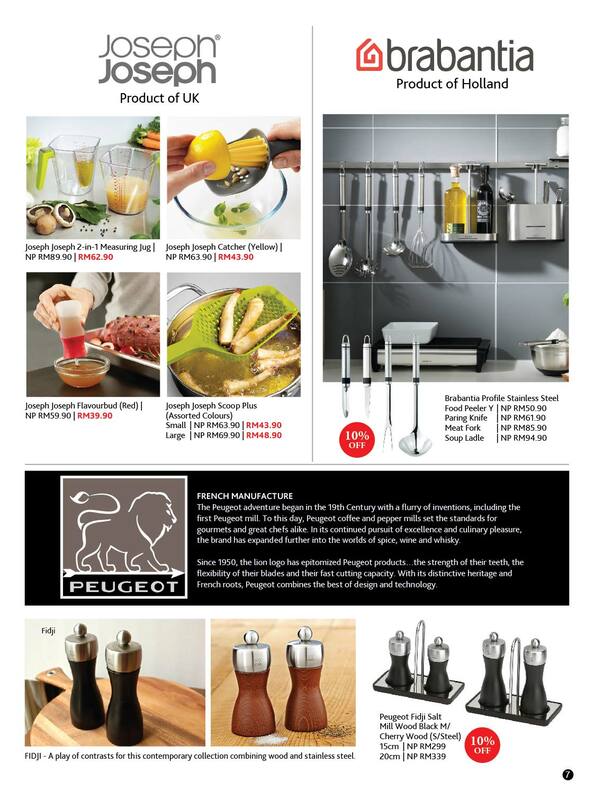 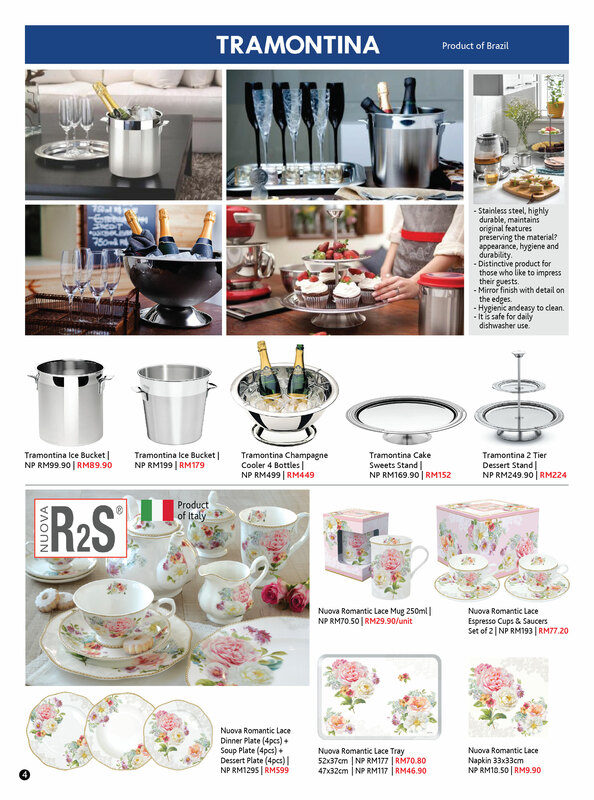 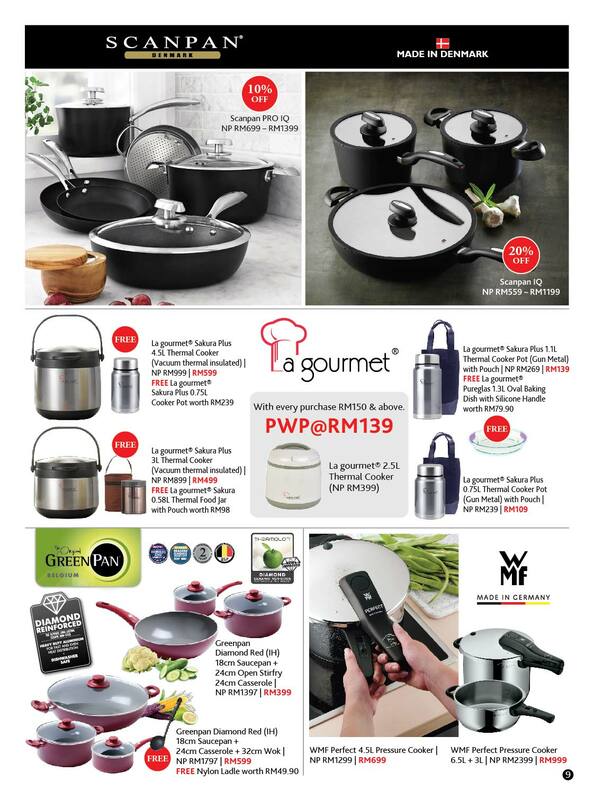 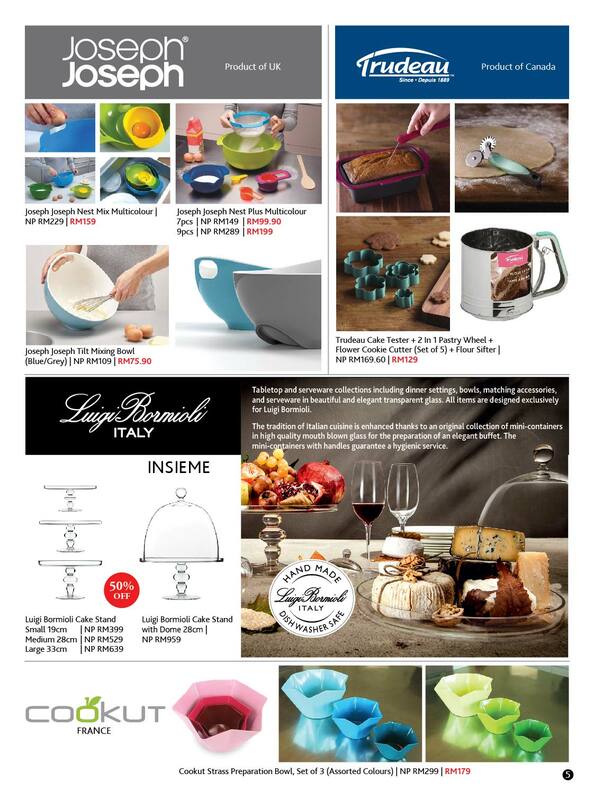 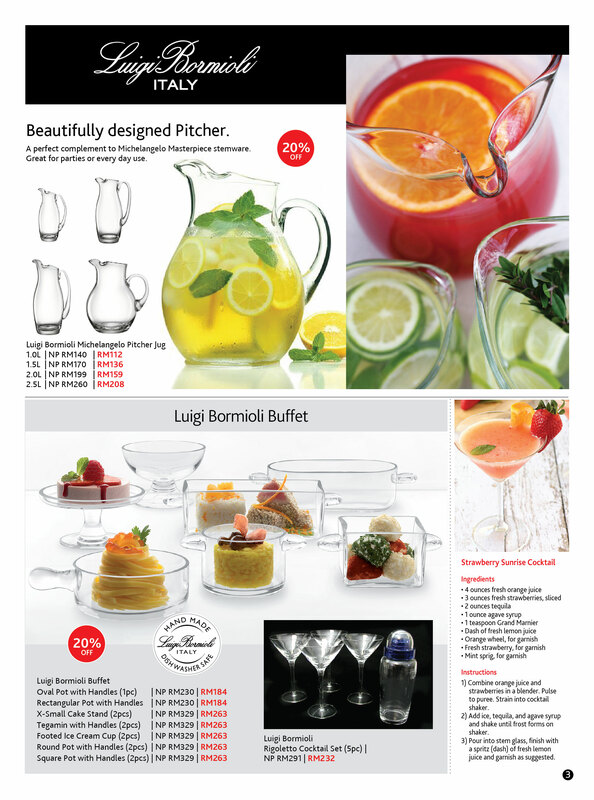 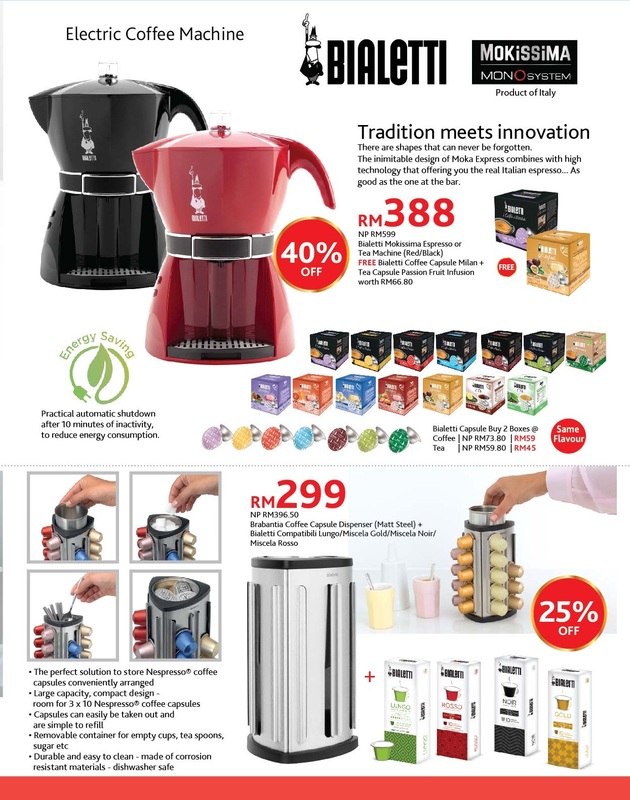 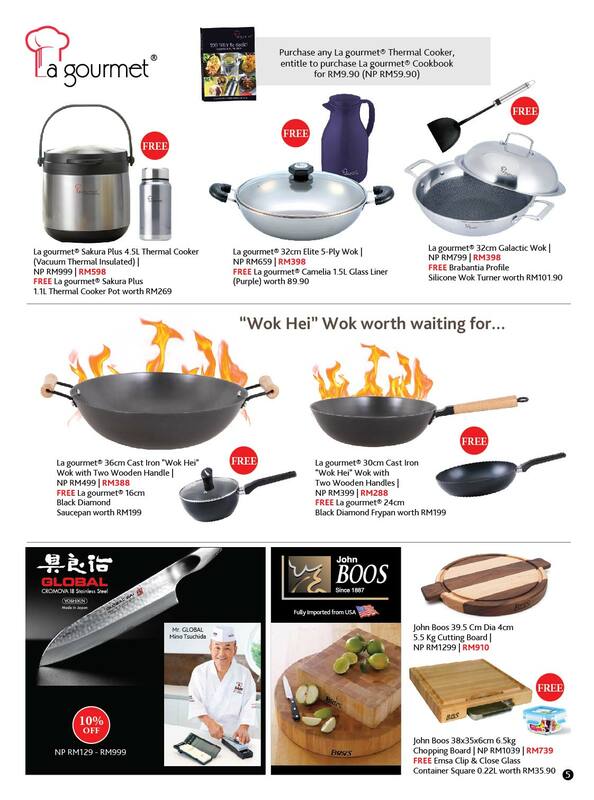 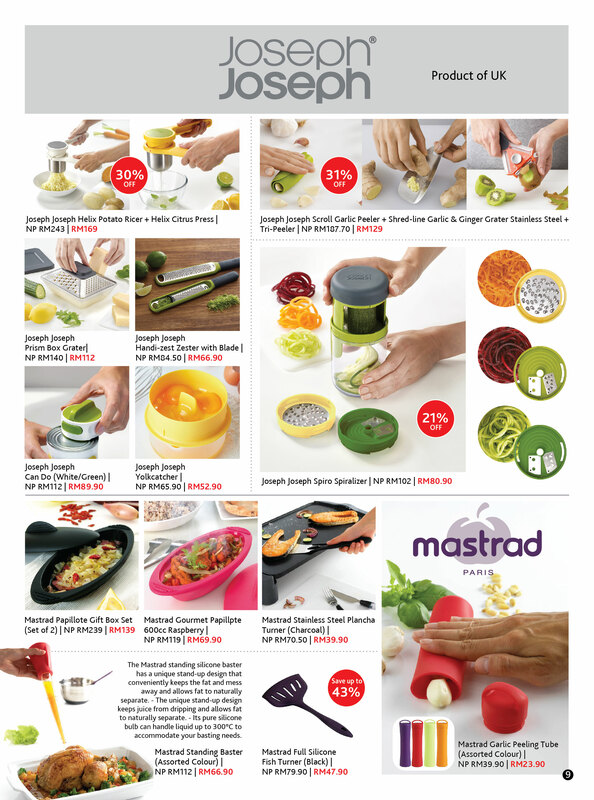 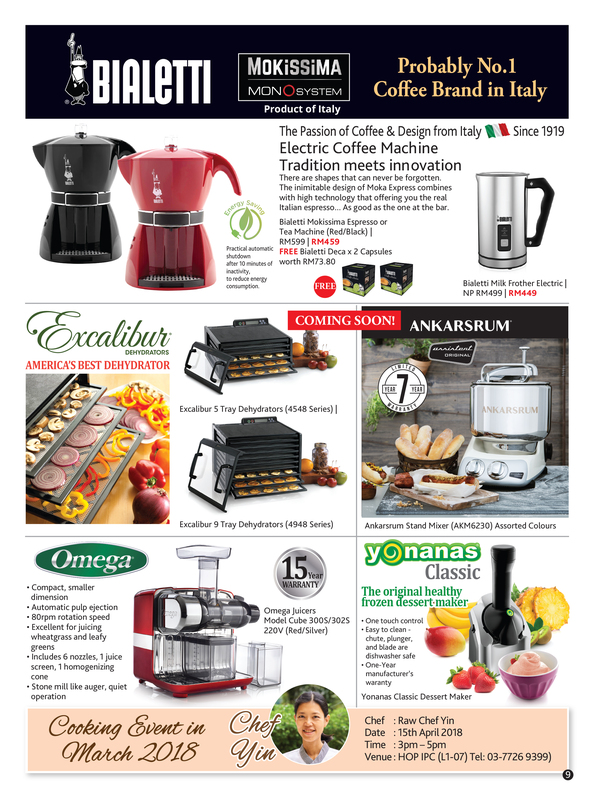 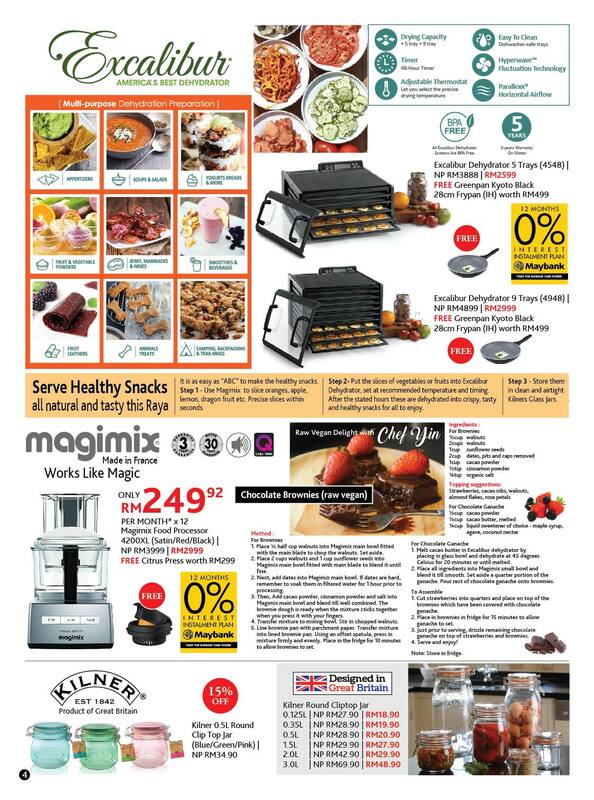 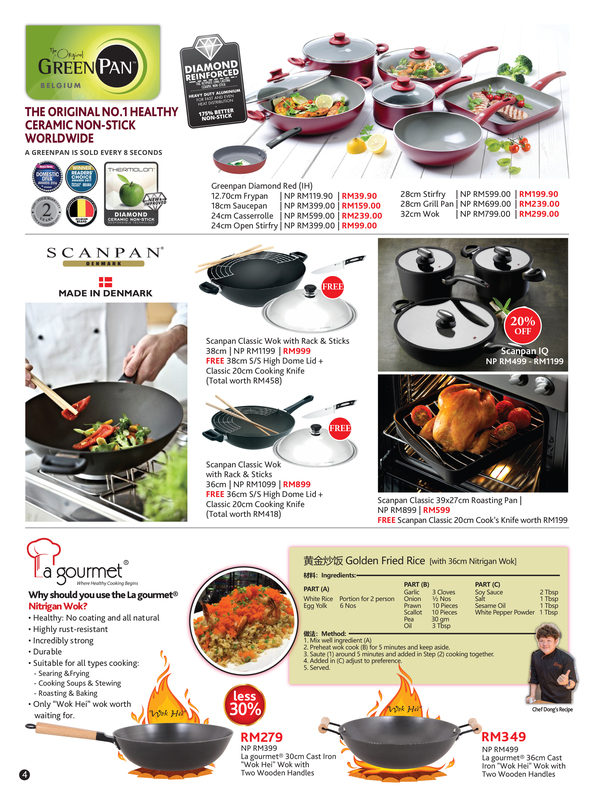 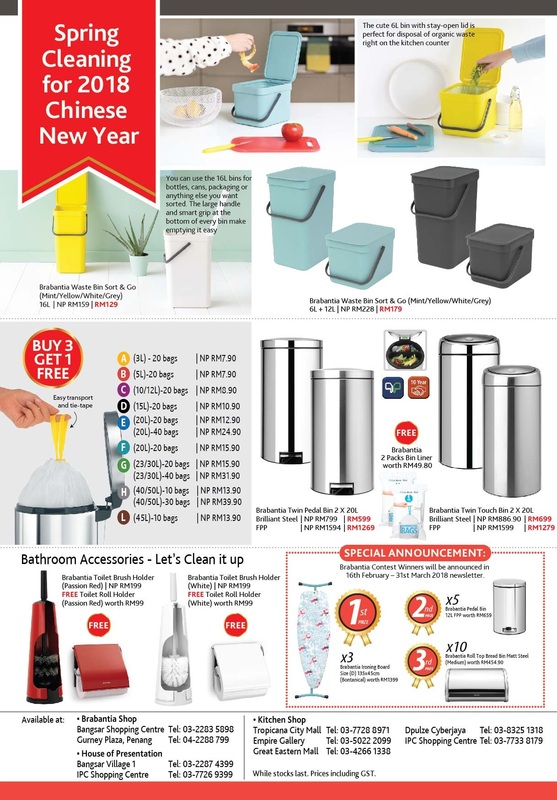 Enjoy up to 80% off on selected kitchenware , cookware , kitchen accessories and many more, now till 30 June 2018 .Click HERE to view FLIPBOOK catalog. 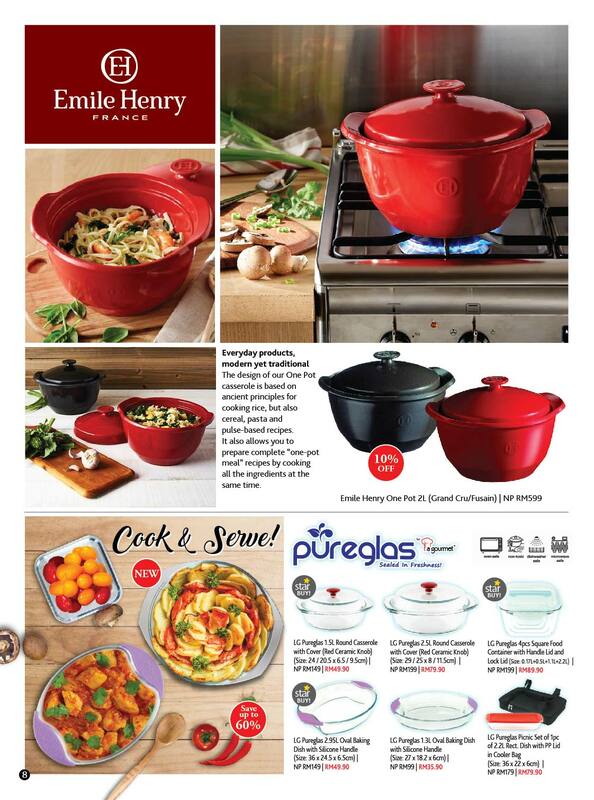 The old saying is true: when mom’s happy, everybody’s happy. 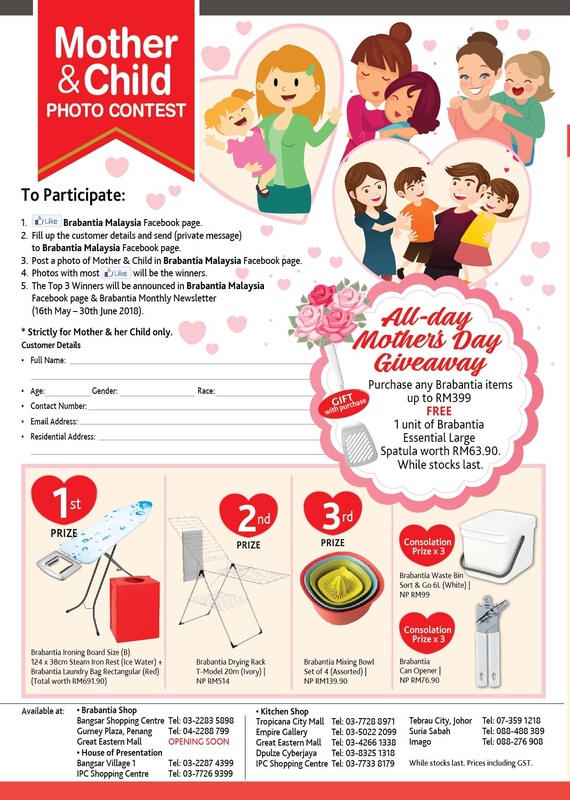 As Mother’s Day approaches, it’s time to think about what will delight your mom and show her just how much she’s appreciated. 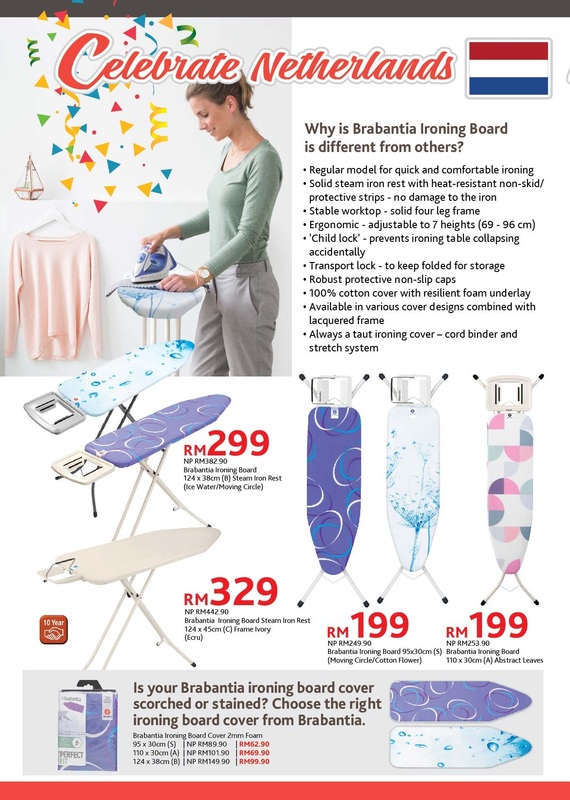 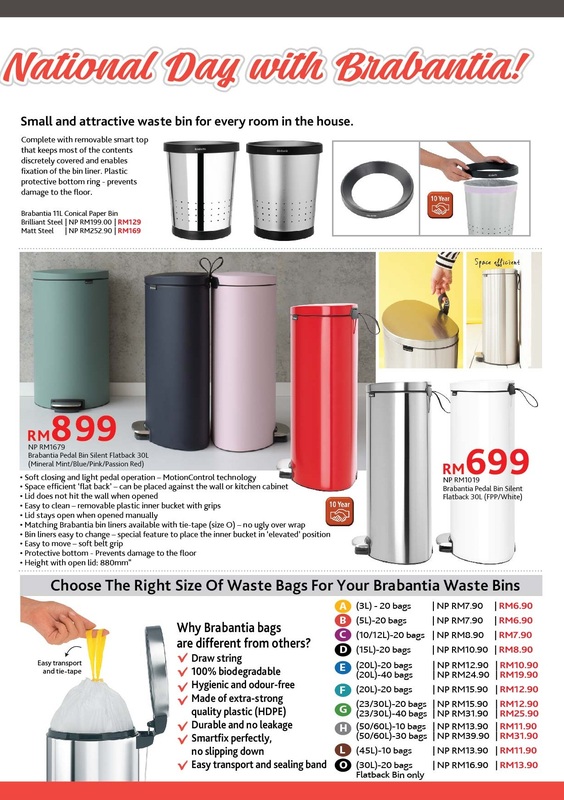 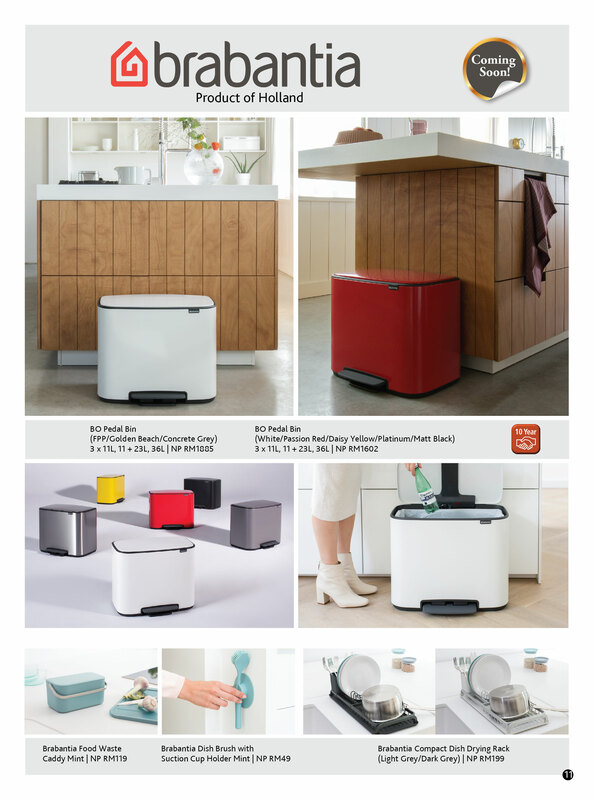 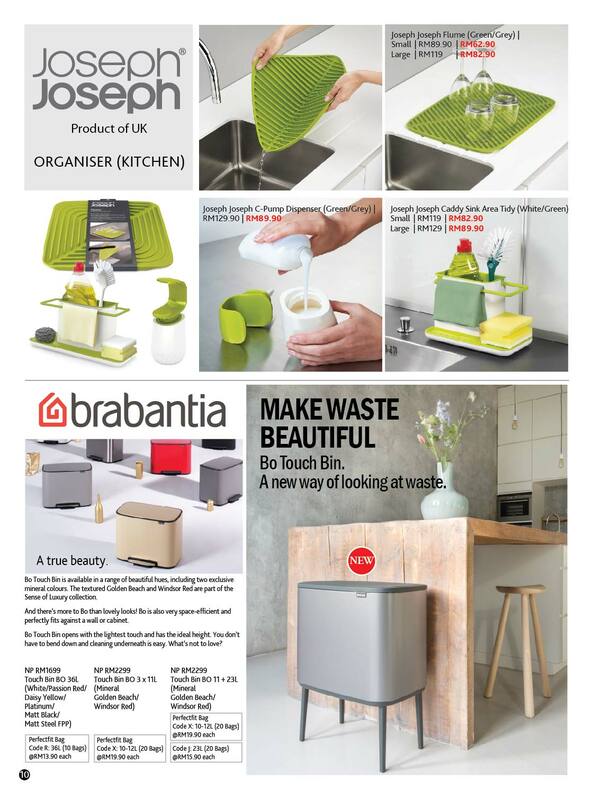 To make Mom smile with the right gifts,Brabantia brings you “Best Mother’s Day Special Gift Sale” , available now till 15th May 2018. 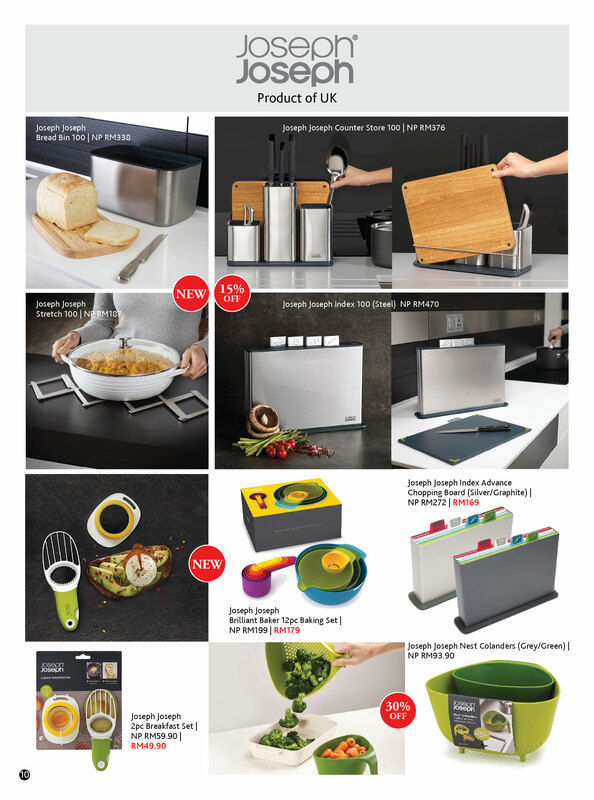 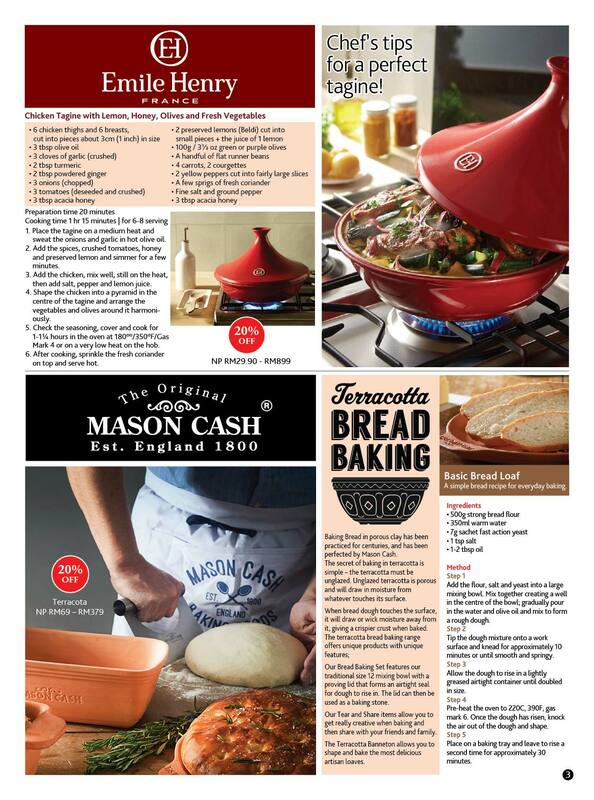 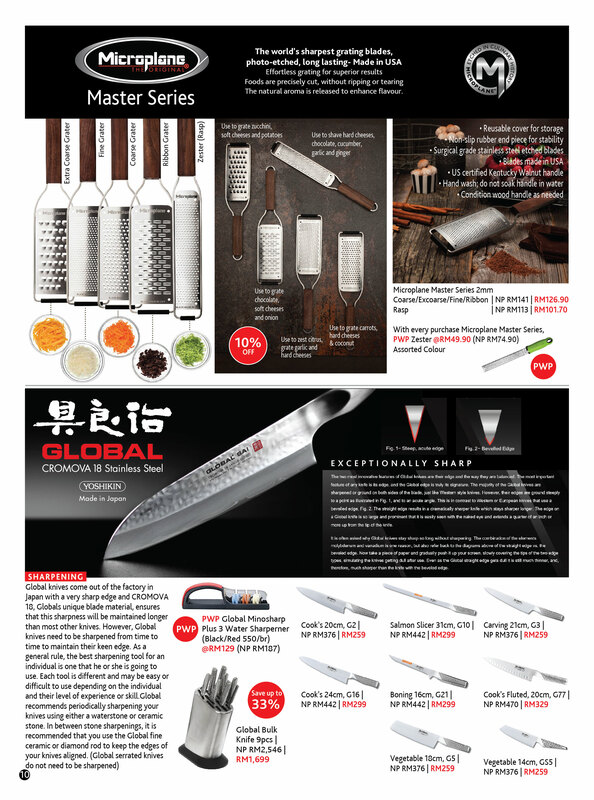 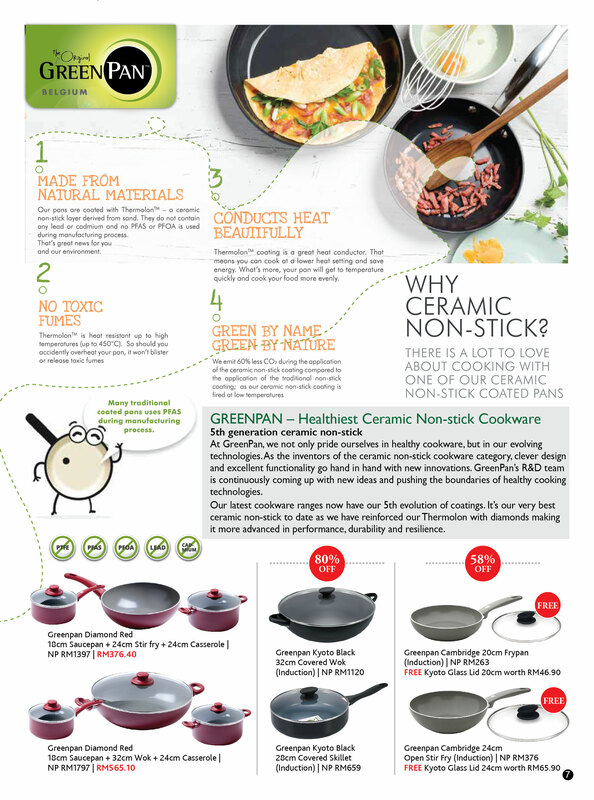 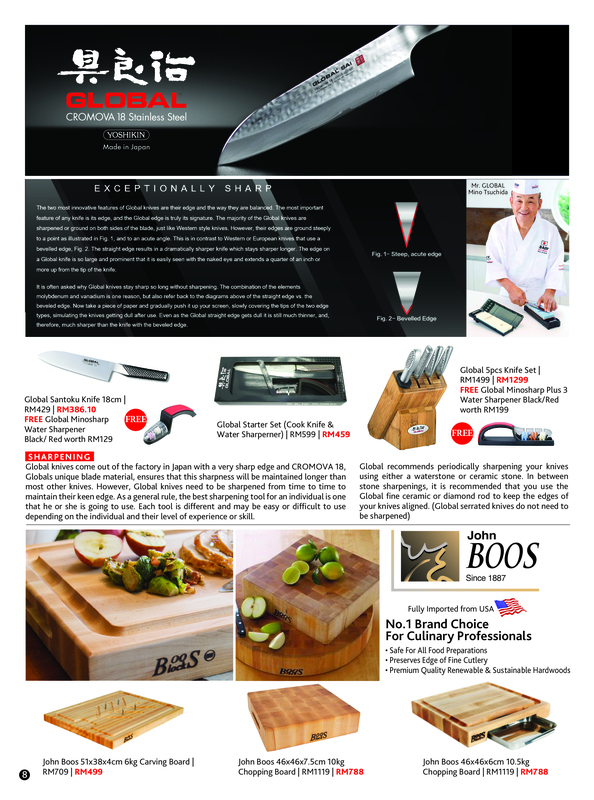 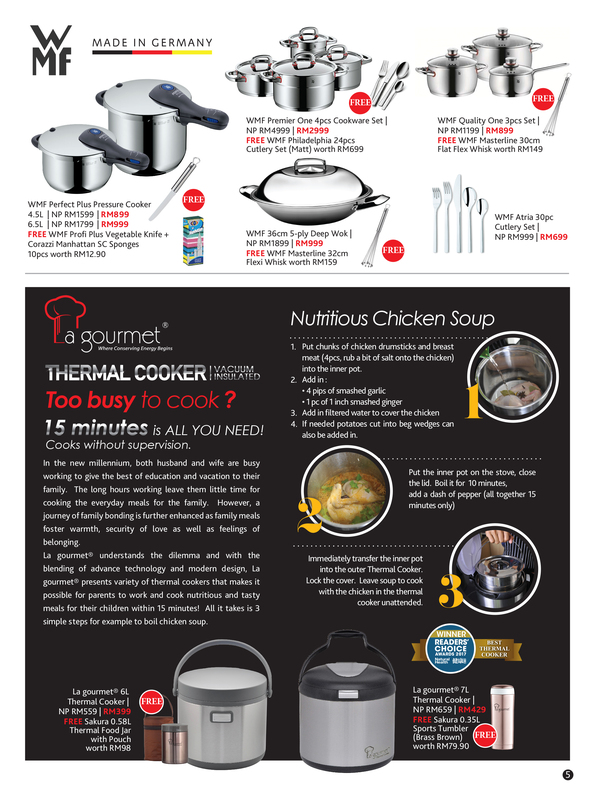 Also available on online shop Kitchenwareking.com . 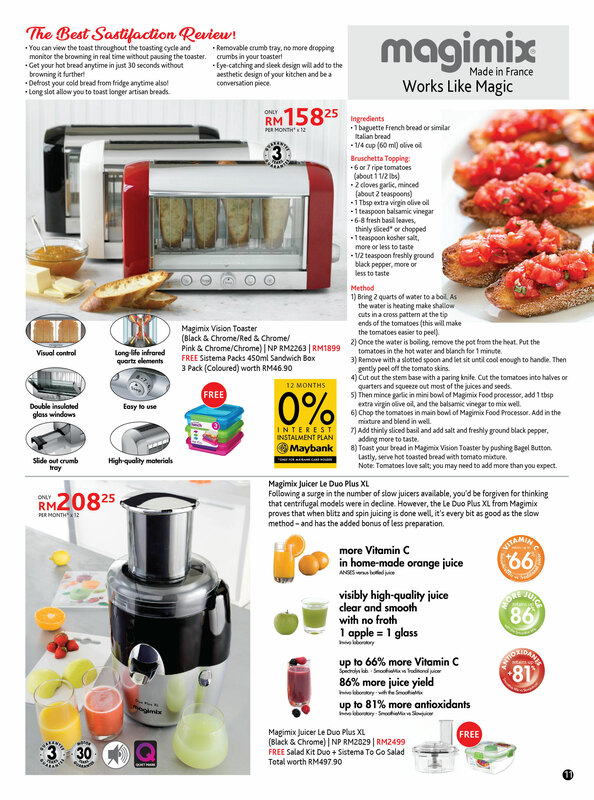 Are you looking for the best food dehydrator that money can buy? 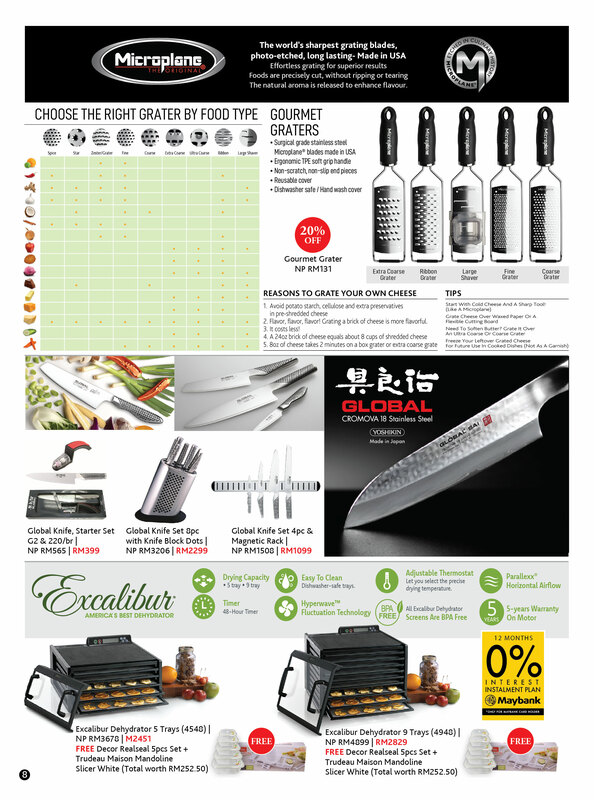 Look no further than the Excalibur. 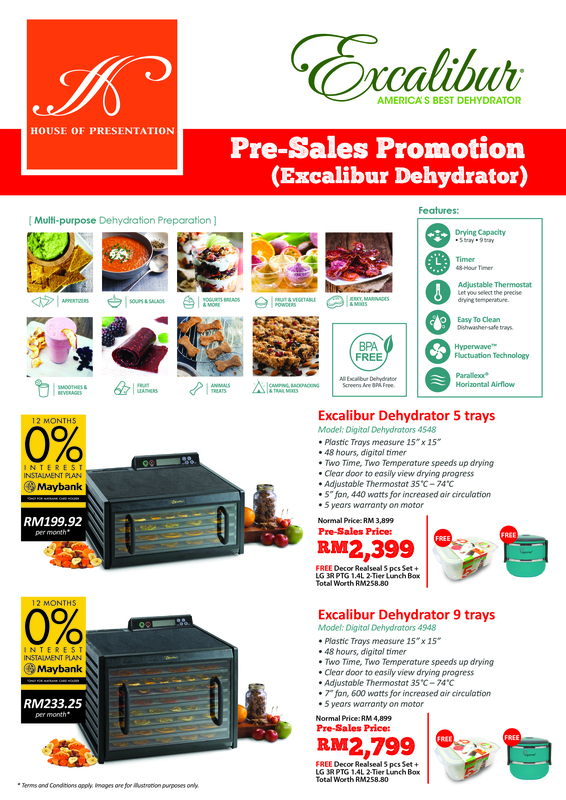 The mighty Excalibur Dehydrator range is unbeatable in the world of drying. 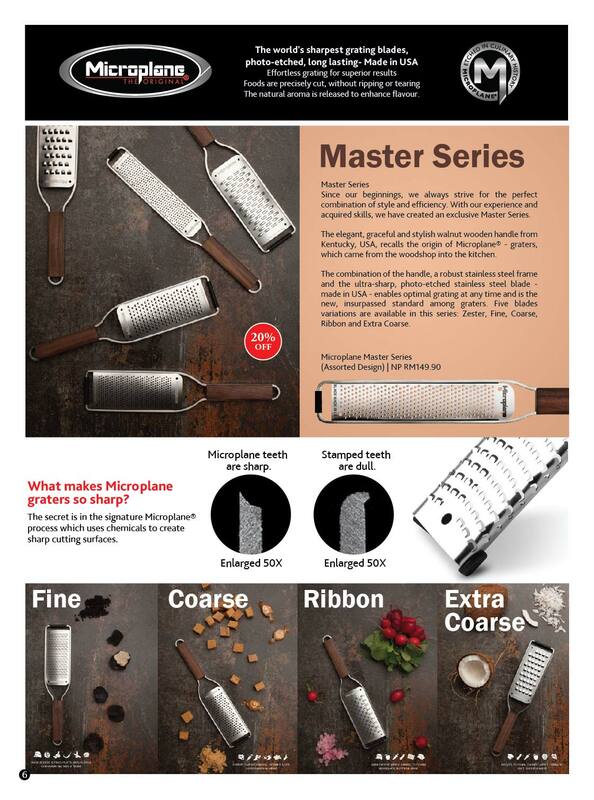 Whether it be fruit, vegetables, meats, flowers, nuts, yoghurts, herbs or anything you require dried, the Excalibur will provide the best tool available to do it well and to do it correctly. 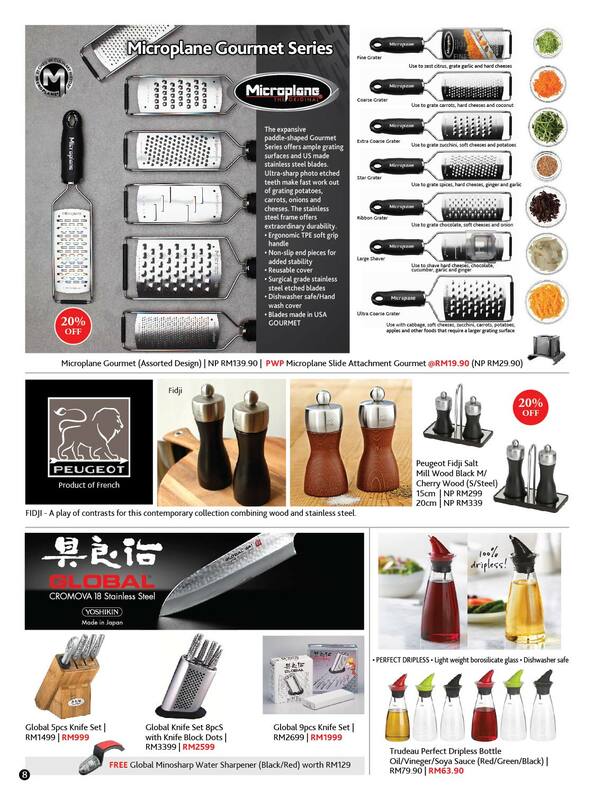 Decades of experience has helped bring you the best dehydrator for the job. 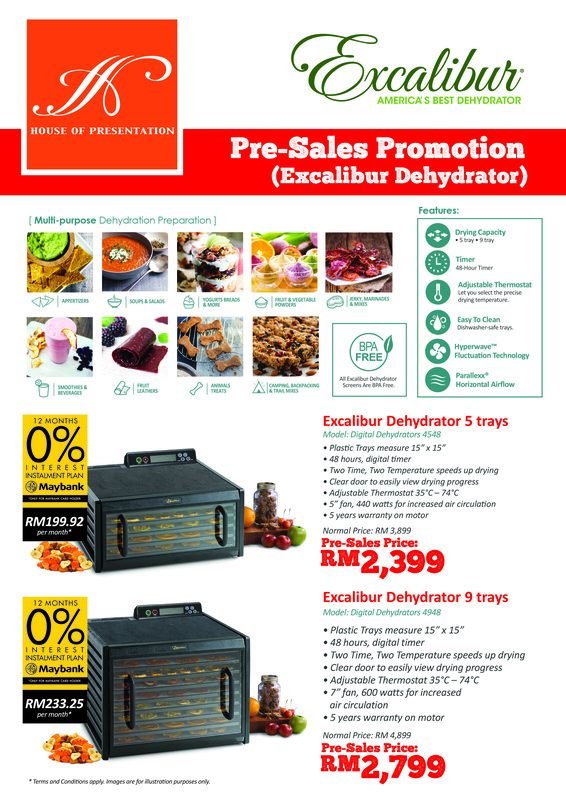 Now you can have own Excalibur Dehydrator with Instalment Plan only from House Of Presentation Pre- Sales Promotion. 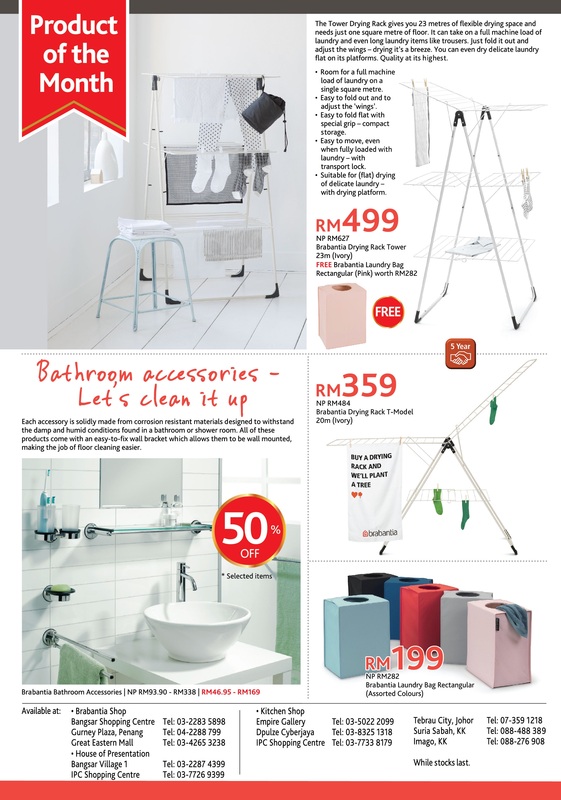 Get it while stock last . 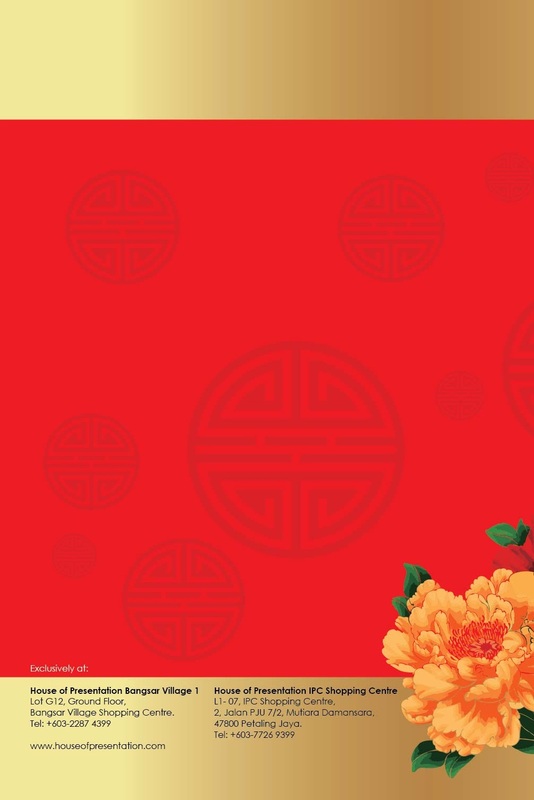 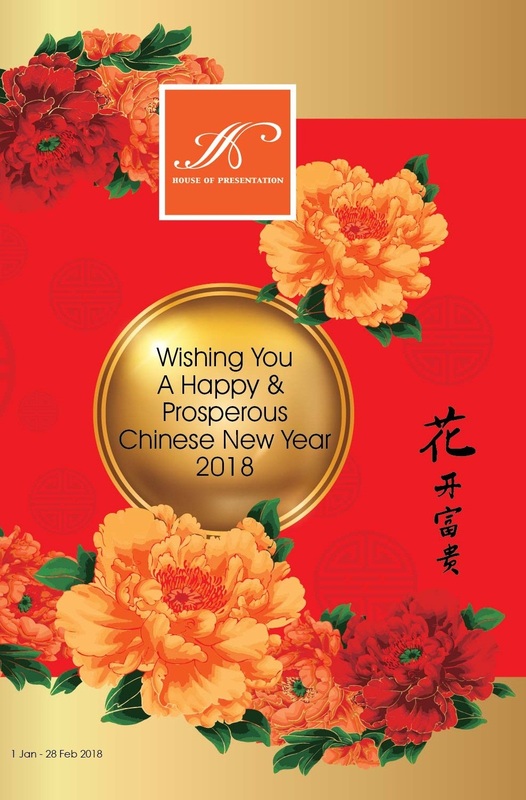 Don’t you think it is a good to start the spring festival with a new home arrangement as well? 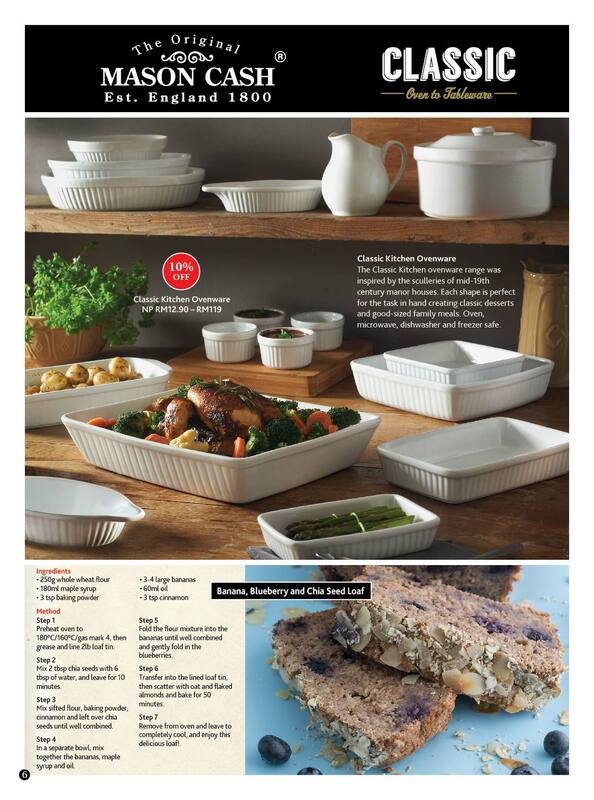 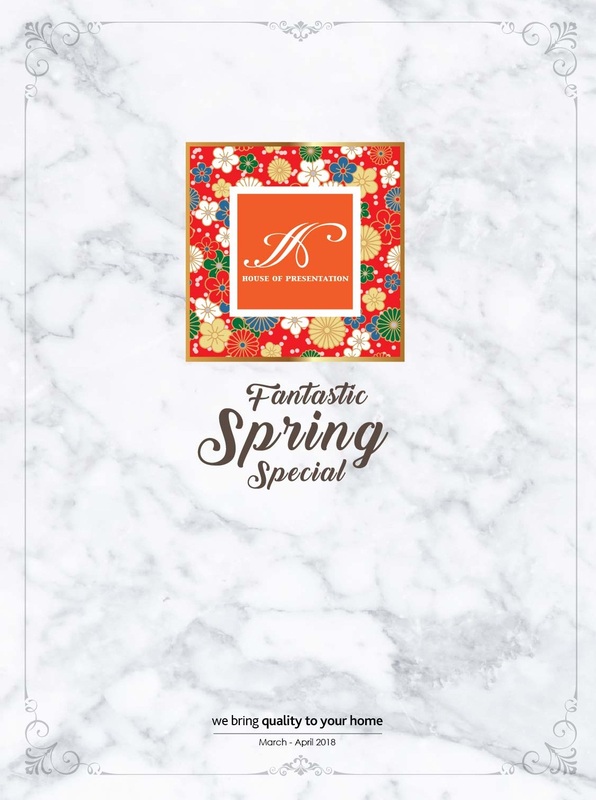 Well, if you feel like replacing your kitchenware and cookware items, House Of Presentation Fantastic Spring Special sale would be perfect! 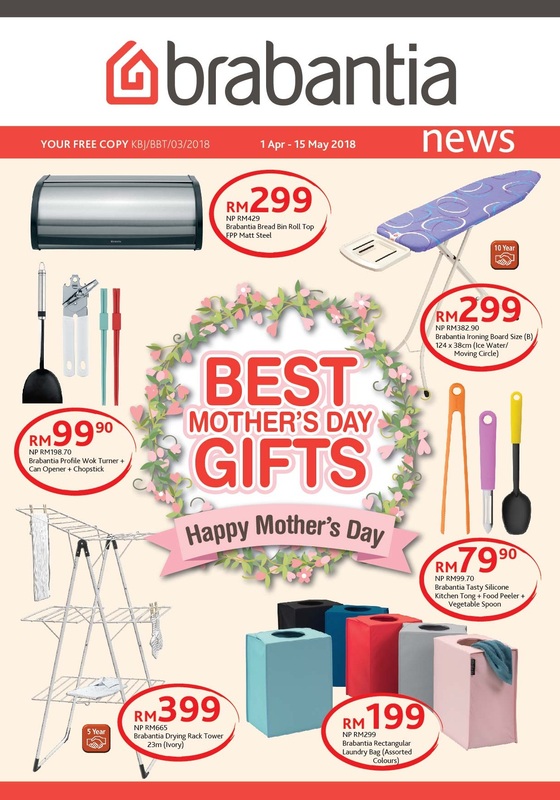 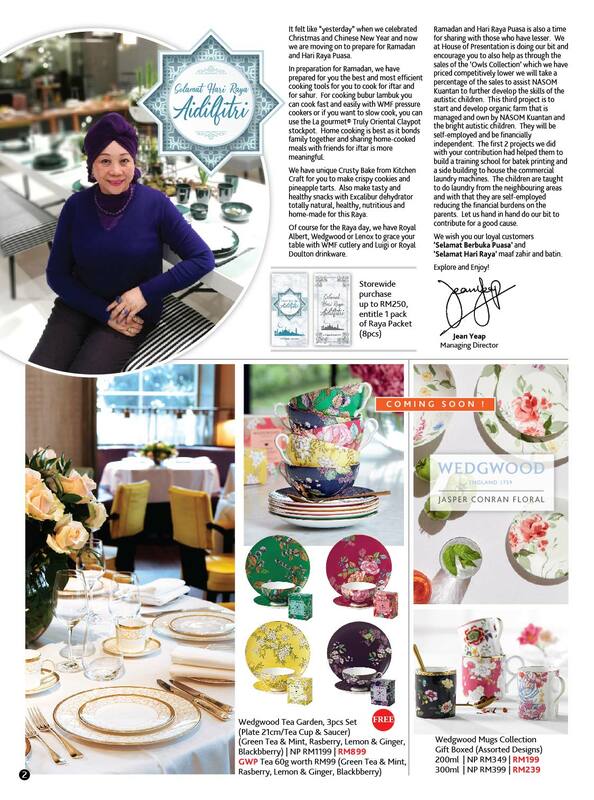 Available now till 30 April 2018.Click HERE to view FLIPBOOK catalog. 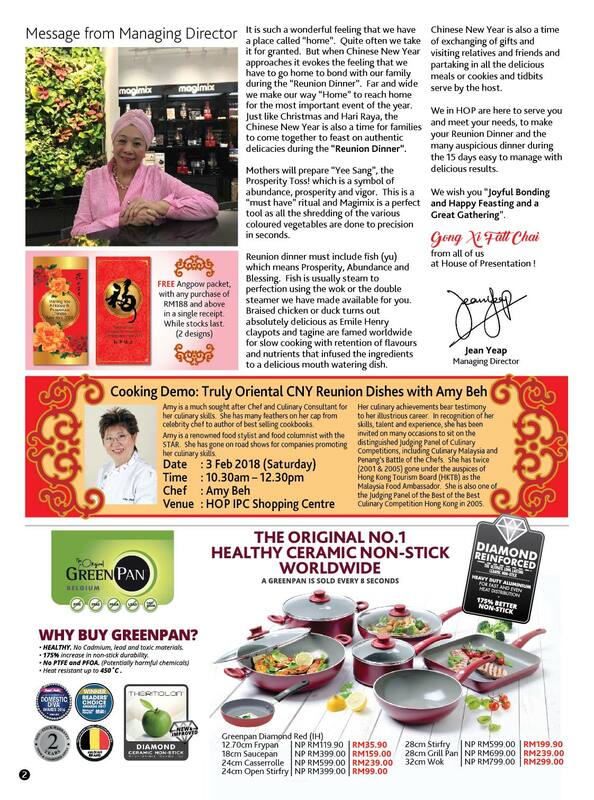 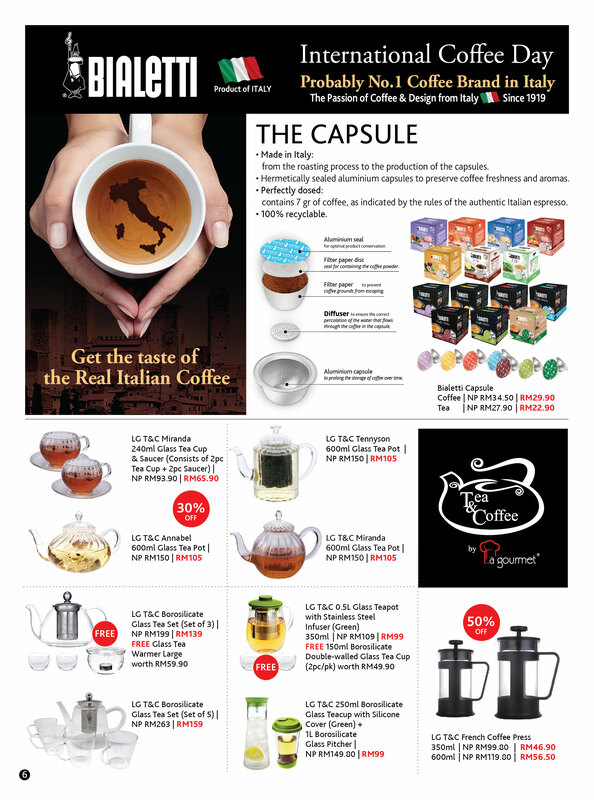 Exclusively at Bangsar Village and IPC House Of Presentation outlet.